Browse and read through examples of our design work, including logos, brochures, banners and more! 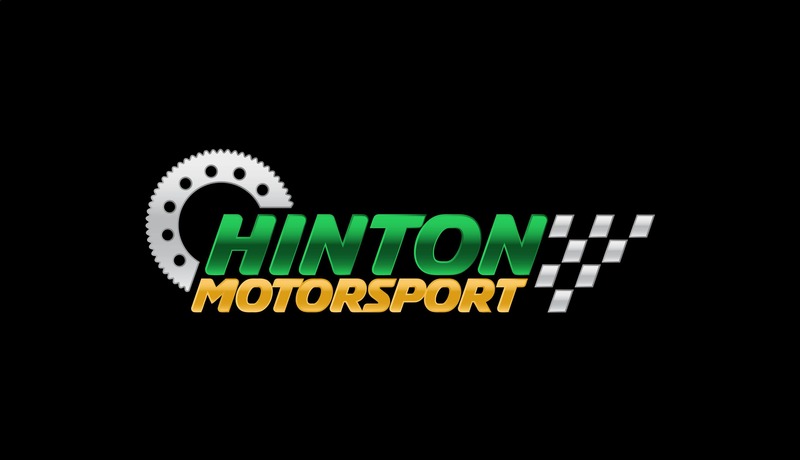 Our friend Scott Hinton came to us looking for a Logo for his karting team, Hinton Motorsport. 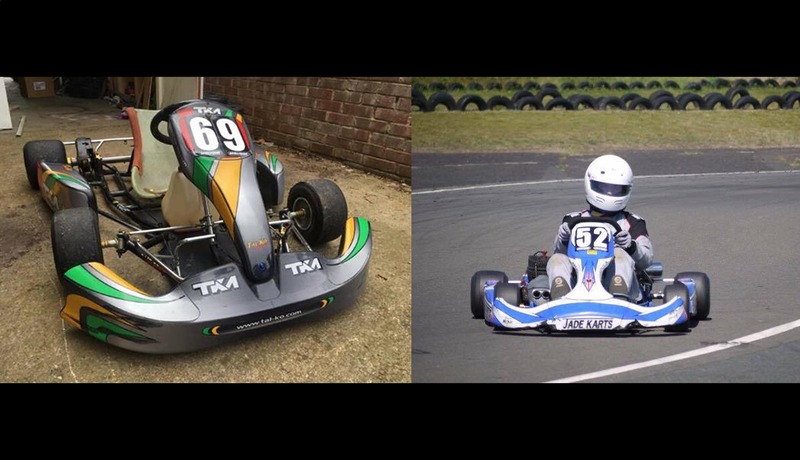 He raced regularly with his dad in Worcester, and wanted to have something placed on the side of their karts. They were looking for two logos, to represent each member. They asked for the design to include a sprocket, and have a racing feel to it. They wanted the colour scheme of each logo to represent each member, so we looked at the colours found on their two karts and used that in the design. We added a subtle metallic effect to the design to add to its racing feel. The overall design came out looking great, and Scott was very pleased with it! Wishing them good luck at their next race! We’re Multiple, a creative Graphic Design agency based in Worcester, Worcestershire. We deliver mould-breaking, creative ideas brands need to flourish. We take pride in creating design solutions for businesses here in the West Midlands, but also across the UK and internationally. We offer many Graphic Design services, from stylish Logos, to full scale Branding and Print. We are always designing! We absolutely love what we do and we think you will too, so dive into our Portfolio and see for yourselves! Worcester Graphic Design experts specialising in Branding and Logo Design for Start-Ups and businesses of all shapes and sizes!